Gin Lee was established in 1997 with ISO 9001、14001 and TS 16949 and located in Changhua Taiwan, we not only have professional R&D team, but also have the professional technique and confidence in fulfilling customer's expectation and requirement. 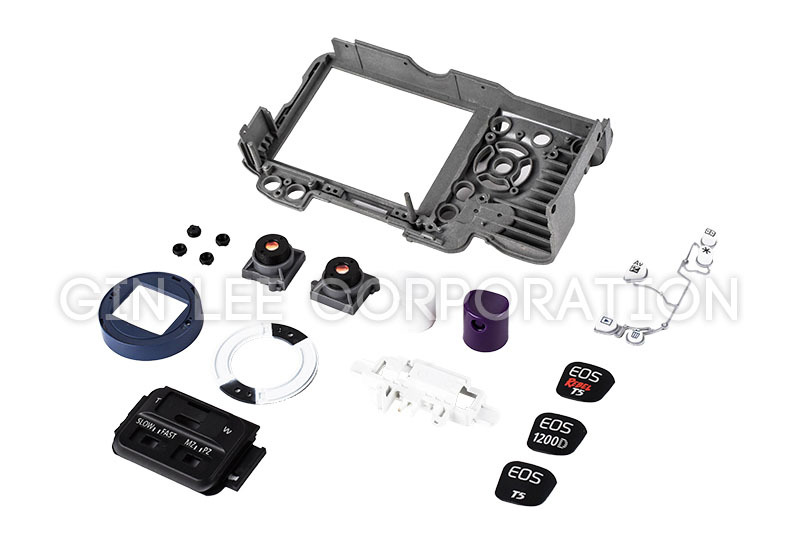 We provide high quality injection manufacturing products in a short time and ship to global market, not only it has accurately control the Product Design, Forming, Manufacturing and Printing, forecast has also captured the various needs of its customers, and reached the goal of producing high quality products. 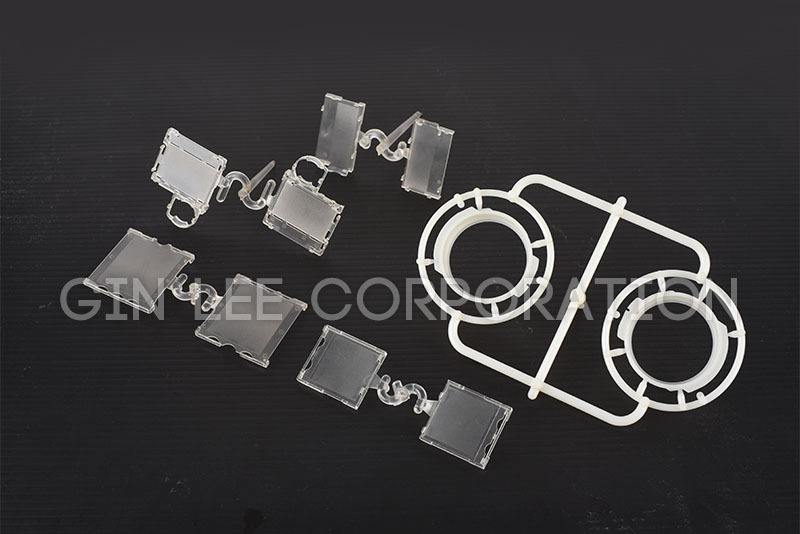 We are specializing in the plastic mold design and the plastic injection manufacture, and the industry we serve field included Automotive, Medical, and Electronic Industry. 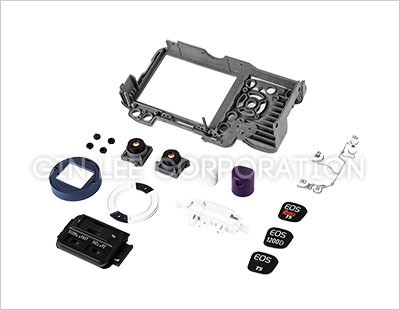 Our company is a reputed consumer electronics components manufacturer in plastic & rubber products. We have a well-maintained quality management comprising a team of experienced professionals that keeps an eye on every individual product to ensure durability. You'll benefit from our resources, our experience and our personalized customer service. So should you have any questions or need our any products of Ginlee Corporation, please don't hesitate to contact us. We are very welcome any further inquiries and comments from you. 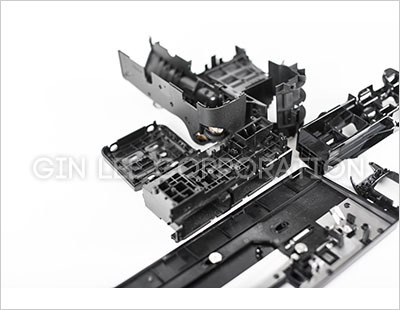 Precision injection molding and tooling for consumer electronics industry has been a major part of Ginlee. We create plastic products that everyone uses in daily life. 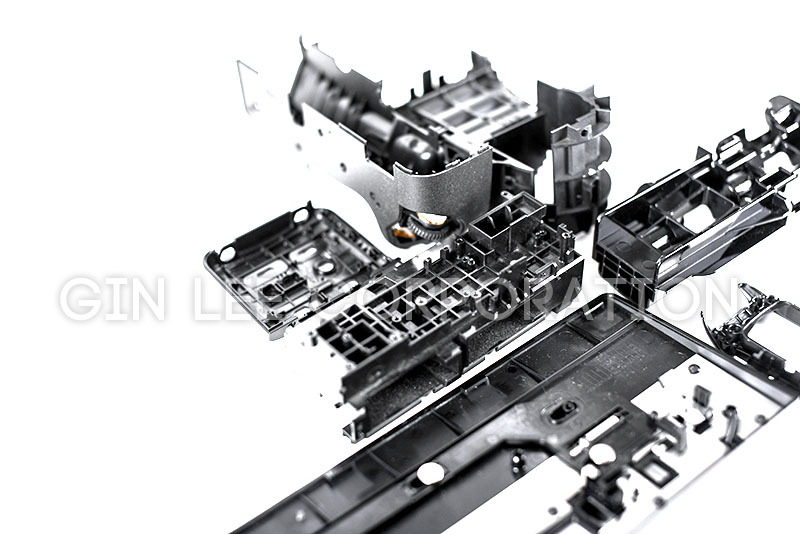 From mobile phone to headphones, computers, televisions, cameras, radios, and printers etc., we cooperate with our customers to manufacture high-quality and high-volume plastic parts, and deliver products on time. Ginlee takes the quality of the products seriously, complying with the quality management system to ensure our customers will get thier ideal products. 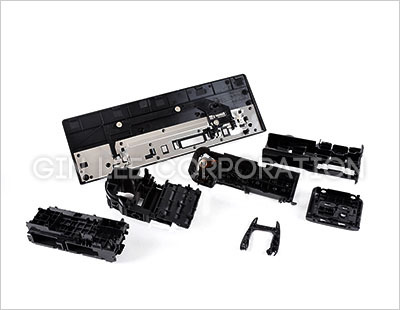 Application: plastic parts for computer and related products etc. 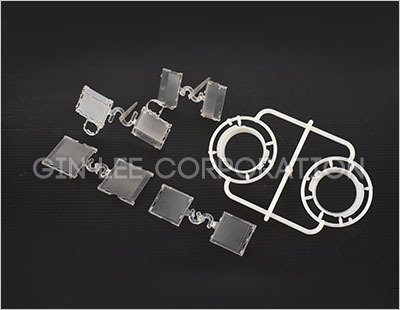 Application: plastic parts for mobile phone, headphone, speaker, sim card holder/ case, CCTV parts etc. 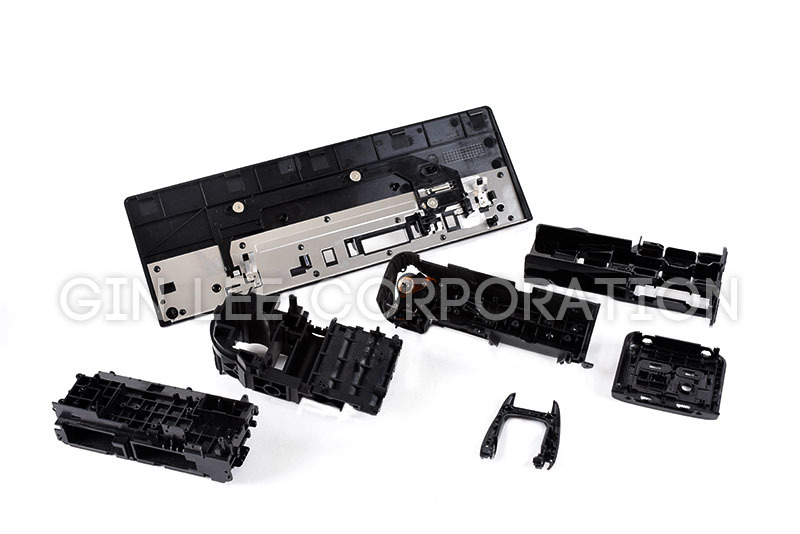 Our capabilities included: front/ top cover, ink cartridge carrier, tray, ink cartridge etc. We produce DSLR cap, body cap, button, cover, lens cone, camera body, lens mount etc. Dear Sir/Madam, I’m interested in Consumer Electronics Components that your company provides. Would you kindly contact me with your detailed product information and FOB price? Thanks. Ginlee Corporation is proud to offer all of the leading brands in performance consumer electronics components, at prices suitable for any budget. Most importantly, we back every one of our products with the best one-on-one customer service you'll find anywhere. For over 20 years, we've offered the trusted consumer electronics components to fit our customer's requirement. Thank you for your time and business, if you have any questions or needs, please do not hesitate to contact us.